The first two dimensions of the quoted size are the opening of the carton. All sizes quoted are internal dimensions. Our stock boxes are FEFCO style 0201. Commonly known as regular cartons. They have four flaps top and bottom, which can be sealed with adhesive tape or glue. 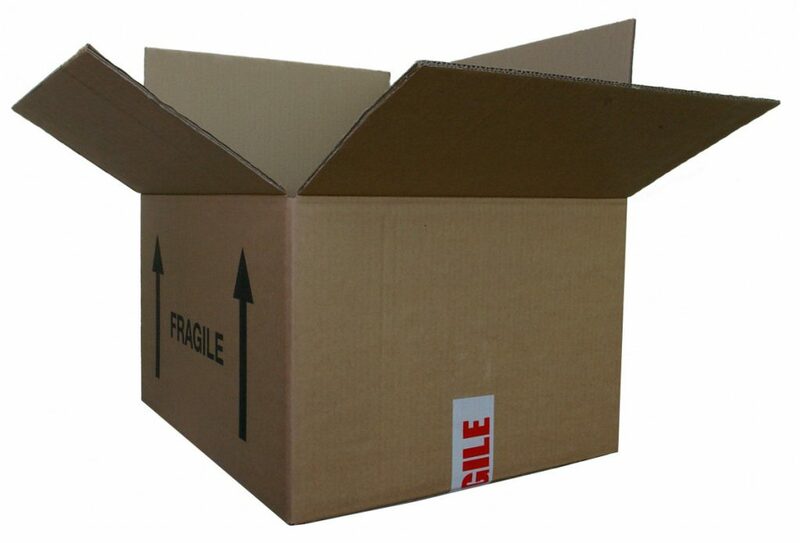 Our double wall cartons are made with 125KT BC Flute material. * = Multi-depth carton. They have an extra score so that you can cut them down to size. BDC are a stock range of boxes made from 140KTB Single wall board, printed with a standard information panel. 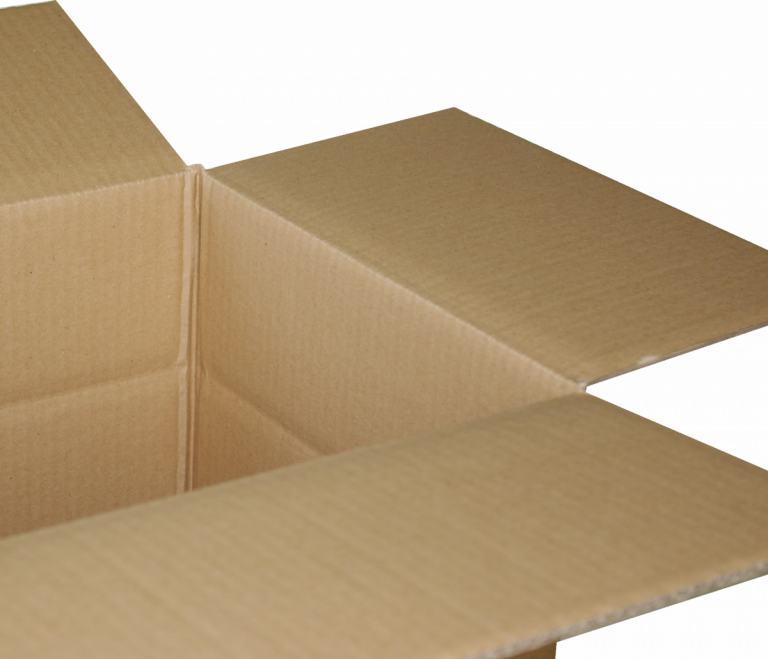 If you can't find a suitable stock box, try our bespoke cartons and see what can be made to your own design.